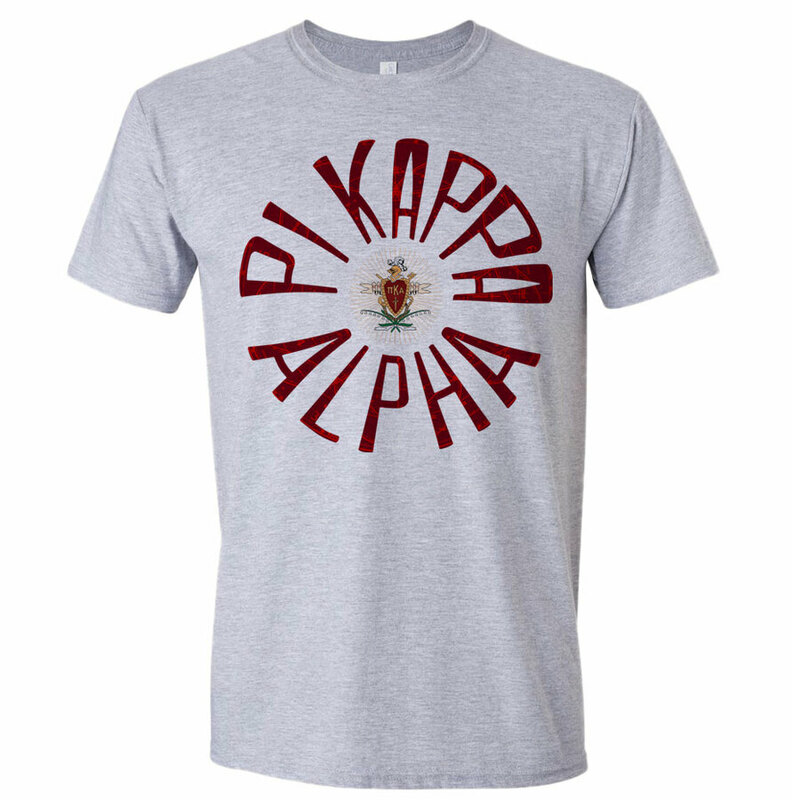 Pi Kappa Alpha Tube T-Shirt for only $14.95! 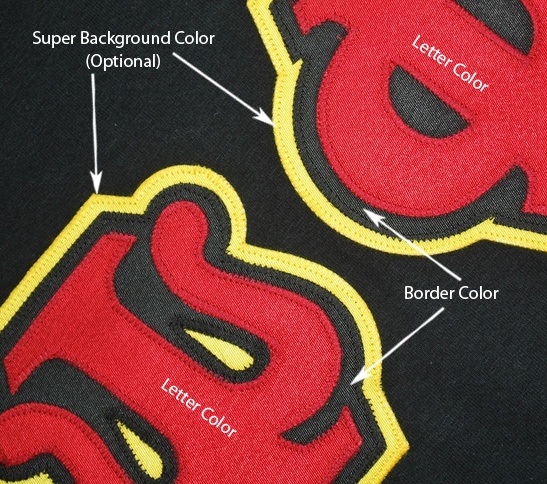 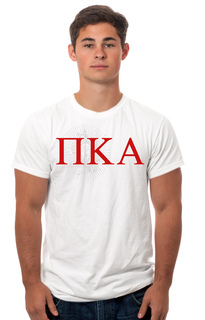 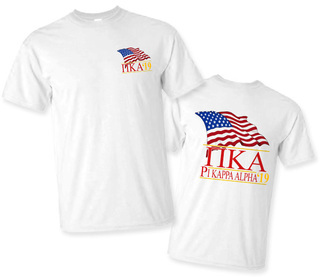 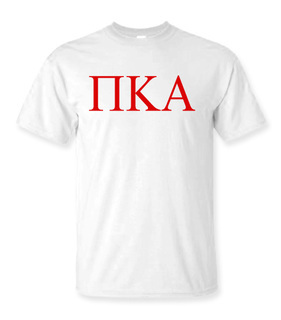 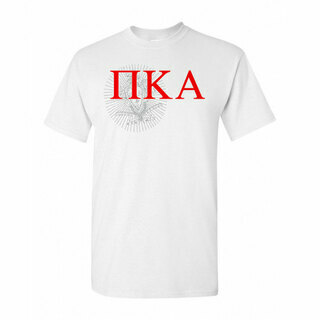 These Pi Kappa Alpha fraternity shirts are 100% cotton and unisex sizes. 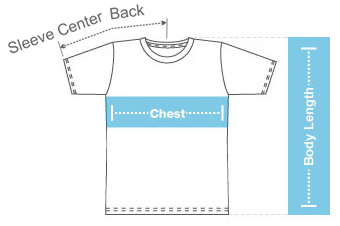 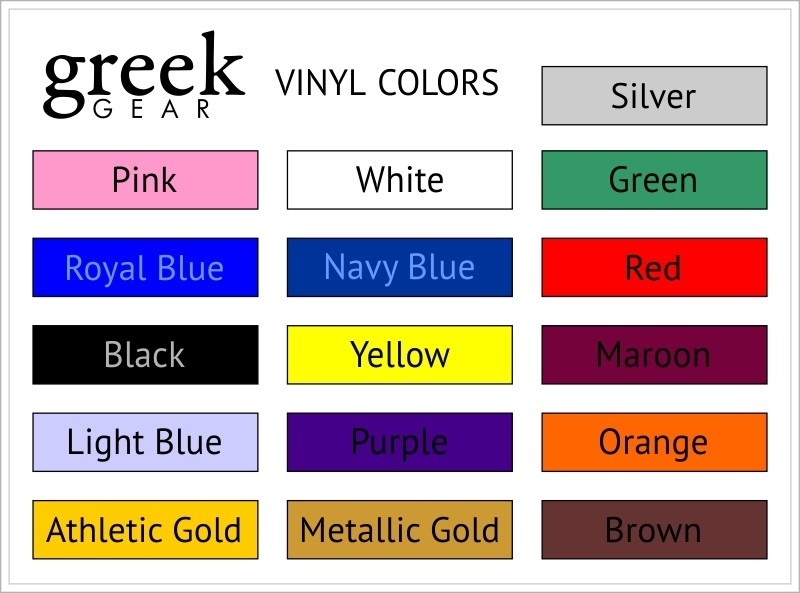 A Greekgear.com exclusive.